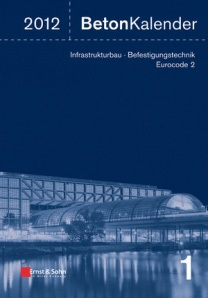 The function SEISMIC DESIGN allows the input of data for the design under earthquake loads according to ETAG 001, TR 045. 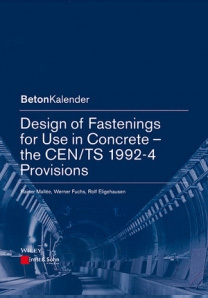 Design method according to ETAG 001, TR 045 for use in concrete under seismic actions. Note: This function is only available if at least one product installed is suitable for earthquake applications in accordance with ETAG 001, TR 045. When enabled, all other products will be hidden in the ‘Product selection’. 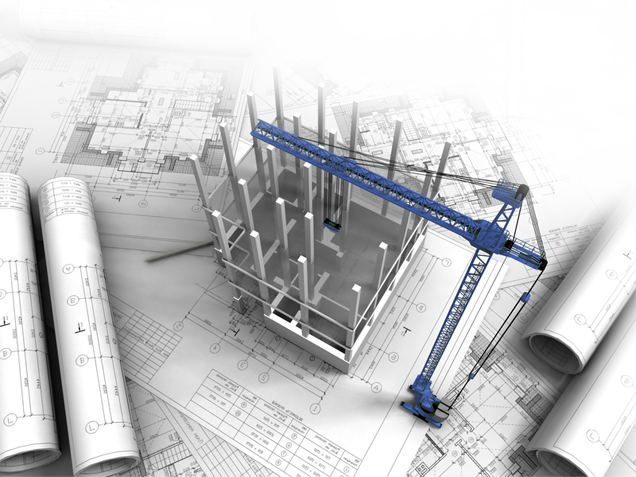 In the group SEISMIC DESIGN you determine whether earthquake loads shall be considered in the anchor design or not. The design is performed in accordance with ETAG 001, Technical Report TR 045. 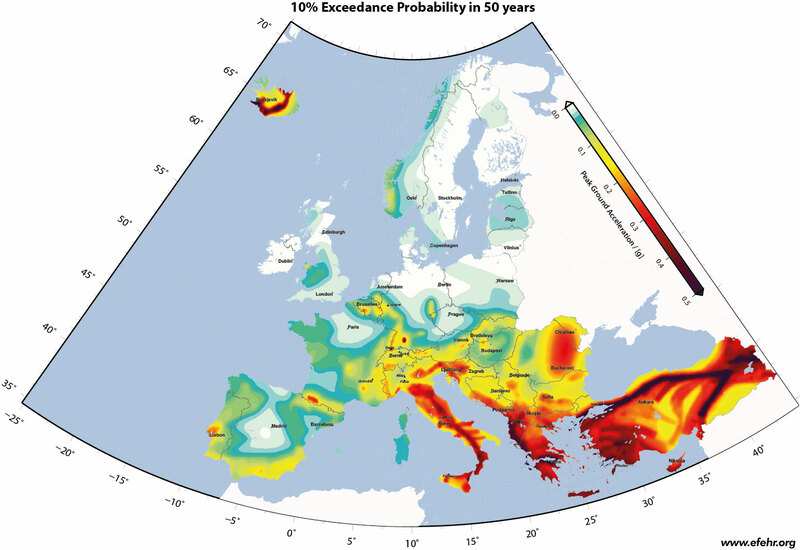 In Table 5.1 of this report seismic performance categories are recommended as a function of the seismicity level and the importance class of the Building. No or only very low earthquake loads exist. In this case the design is performed as for static / quasi-static loads according to ETAG 001, Annex C or TR 029. The design is performed in the ultimate limit state (ULS) based on the characteristic resistances given in the corresponding approval. The design is performed in the ultimate limit state (ULS) based on the characteristic resistances given in the corresponding approval. 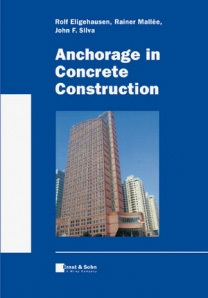 Additionally, anchor displacements under earthquake are provided in the approvals. Furthermore, the anchor displacements δN,seis(DLS) (tension load) und δV,seis(DLS) (shear load) specified in the corresponding approval are compared with the permissible values δN,req(DLS) and δV,req(DLS). 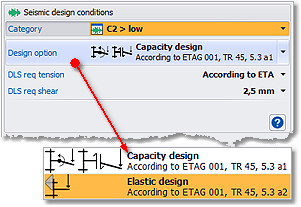 In cases where the permissible displacements are lower than the approval values the characteristic resistances are reduced accordingly in DesignFiX. 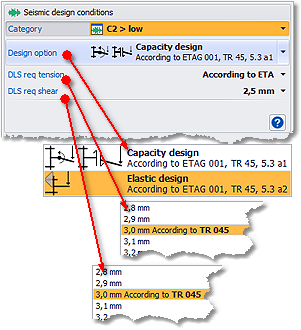 Select the permissible displacements in the Ribbon bar. There you may either specify numeric values or you may select the conditions “According to TR 045” or “According to ETA”. 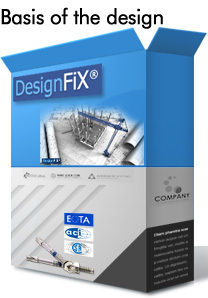 In the first case, DesignFiX assumes permissible displacements under tension and shear load of 3 mm each. According to TR 045, Section 5.7, these displacements are acceptable in a number of cases for rigid support conditions. In the second case it is assumed that the displacements specified in the approval shall be accepted as admissible. I. e., the characteristic resistances will not be reduced.